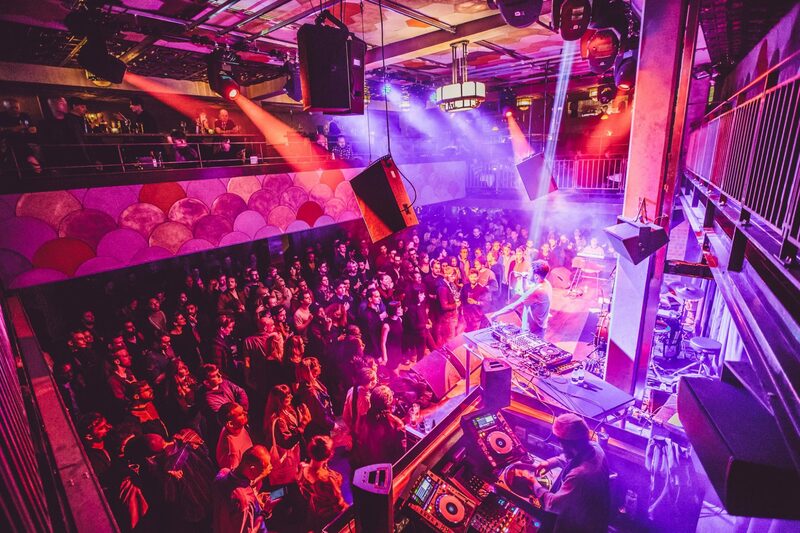 One of the most exciting venues around and a staple of the London music scene, The Jazz Cafe hosts the best in hip-hop, Jazz, soul and grime. With a recent refurbishment it’s fresh new look means this top spec venue is hosting some of the best shows in town. Accessibility Info: Venue is fully wheelchair accessible, flight of stairs to restaurant. Companion tickets available.